Below is an interview – that never happened – about Knowmedge’s Internal Medicine question bank with answers that are absolutely true. Interviewer: Yea, that’s great… but what is KNOWmedge? Dr. Bhatia: Oh, you mean – what does Knowmedge mean? Interviewer: Yea, and how the heck do you pronounce it? Dr. Bhatia: Good question actually! So we came up with the name “Knowmedge” from “Knowledge” + “Medicine”. It’s pronounced like knowledge with an “m” instead of an “l”. But for some reason, everyone we talk to pronounces it like KNOWmedge. We’re going to work on getting people to say it correctly – but it’s going to take a while. Interviewer: Ok, yea.. I like KNOWmedge better – you guys should just change the pronunciation. So who are you guys? Dr. Bhatia: Well, Knowmedge started with a group of us chatting about how far behind the medical test prep industry was versus say the business school industry. Take a look at companies like Knewton and Magoosh – those are innovative companies that bringing education into the 21st century with videos and smart question bank platforms. These platforms are designed to help students learn and retain information for a long time. We eventually brought on a close friend who has designed webpages for multinational companies like CNN. We built a team of content contributors to develop the questions, under the guidance of Cleveland Clinic Internal Medicine attending Dr. Sunir Kumar. Our other core team members, Aashoo and Raman, created the site’s many features to provide the best possible user experience. You can meet our full team on the about us page. Unlike some ABIM question bank providers who don’t tell you who they are – we wanted to make sure people knew. I think that’s important. Interviewer: I do like the mascot. Is that you.. cause it sort of looks like you? Dr. Bhatia: Haha… no it’s not me. Our designer, Riki, created that mascot and we liked it so we just kept it. But, to be honest, we haven’t even figured out a name for the mascot. Any ideas? Interviewer: Sort of looks like Disco Stu from the Simpsons to me. Interviewer: You know.. Disco Stu…. from the Simpsons. Interviewer: uhh… Anywho, so KNOWmedge is an internal medicine question bank. What makes it so different than all the other internal medicine question banks? #1 Medical AND Diagnostic categorization of questions: Just about every question bank categorizes their questions at the medical level (e.g., Cardiovascular disease, Endocrinology, Infectious Disease). That’s nice but that doesn’t tell you if your weakness is in hypertension or arrthymias – both would just fall into cardiology for most ABIM qbanks. Knowmedge can tell you the subcategory of every question so you can target your specific weakness. #2 OnCall feature: This is the one feature we knew we had to incorporate from the start. Every qbank I have ever used has had questions which were beyond my understanding. The concept was something I wasn’t aware of or the explanation wasn’t clear enough. And I would just skip over the question and hope the concept didn’t show up on the actual exam. Well, the OnCall feature changes that. If any concept is not clear to our subscribers, they simply need to type out their question and one of our writers will respond to the question with an explanation within 24 hours. We saw one USMLE qbank try this a few years ago but their fee was $200/month for that access! We offer it for free to anyone on the Knowmedge platform. #3 Videos: So this is what we obviously talk a lot about. The truth is that most people are audio-visual learners and when you study the way you learn, you tend to retain information longer. As physicians, it’s even harder to stay focused on exam prep after a long day at the “office”. It’s very challenging to read through a lot of text and maintain focus. That’s why learning through videos has become so popular. We’ve just brought it to the question bank platform unlike any other internal medicine board question bank provider. Oh actually there is a #4. #4 Print: We are truly unique in this. Each of our questions not only comes with a text and video explanation – we produce a PDF of the animated slide for our users! That’s right.. they can actually print it! Some qbanks don’t even let you take a screenshot! Dr. Bhatia: Well, you said briefly. Interviewer: That was brief?! I wonder what you’re long explanation would have been. Dr. Bhatia: Now is that really necessary? Interviewer: So…. who can use KNOWmedge? Dr. Bhatia: It’s Knowmedge! Anyone looking to practice internal medicine questions. The questions were created specifically after reviewing the ABIM exam blueprint but the same categories are used for the internal medicine shelf exam. And it can obviously be used to prep for the in-training exam. 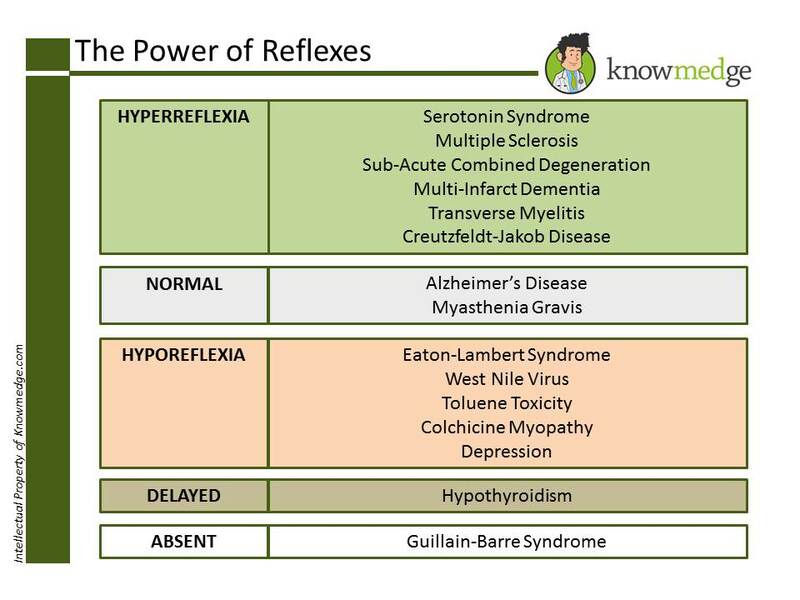 Students studying for COMLEX Level 1 will also find the Knowmedge questions valuable for their prep. Oh I forgot.. #5 – we also work nights and weekends. What other ABIM qbank provider does that? Interviewer: Alrighty. Got it. Any final words? Dr. Bhatia: I invite people to use the Knowmedge platform, join us on facebook, twitter and google plus as they prepare for the exam. And for those that took the time to read this interview, I want to thank you and wish you all the best in your exam prep! Happy Studying! Interviewer: There you have it. 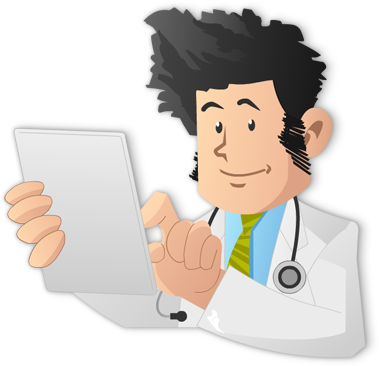 KNOWmedge is a great platform for anyone looking for an audio-video question bank for the internal medicine boards. Dr. Bhatia is a board certified internist at Kaiser Permanente in California. He is one of the co-founders of Knowmedge and can be reached at ravi@knowmedge.com.